As always, lots of way to complicated solutions on the net when, in my case, the solution was simple. of course you need to replace domain.com with your domain. 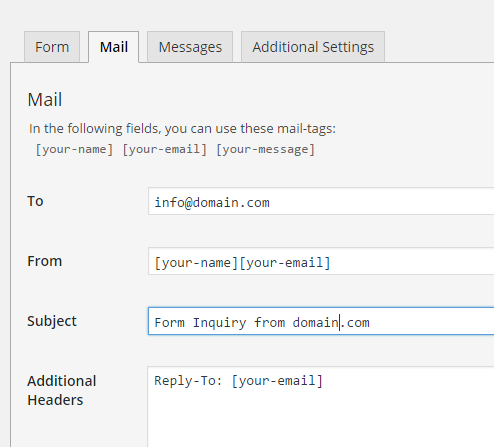 Contact Form 7 has a field called “Additional headers:”. 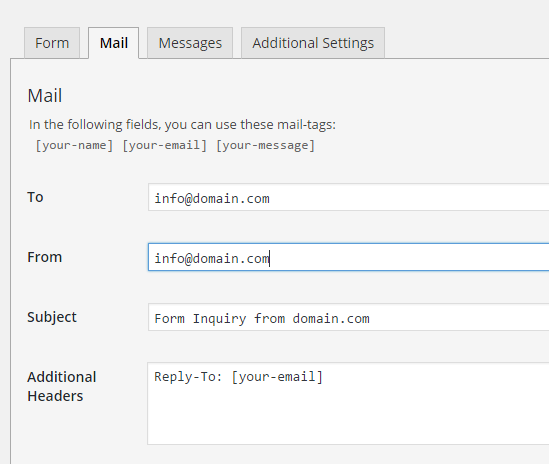 Enter (literally) Reply-To: [your-email] and save.